Located in the North Eastern part of the state of Florida, Florida Cracker Outfitters is unique in that it operates on the “official border line” of the Eastern and Osceola Turkey. Guides Jeremy James and Courtnay Clayton have over thirty years experience guiding hunts for Florida Hogs, Deer and Florida’s Big Prize, the Osceola Turkey..Florida Cracker Outfitters provide exciting North Florida Hog Hunts. 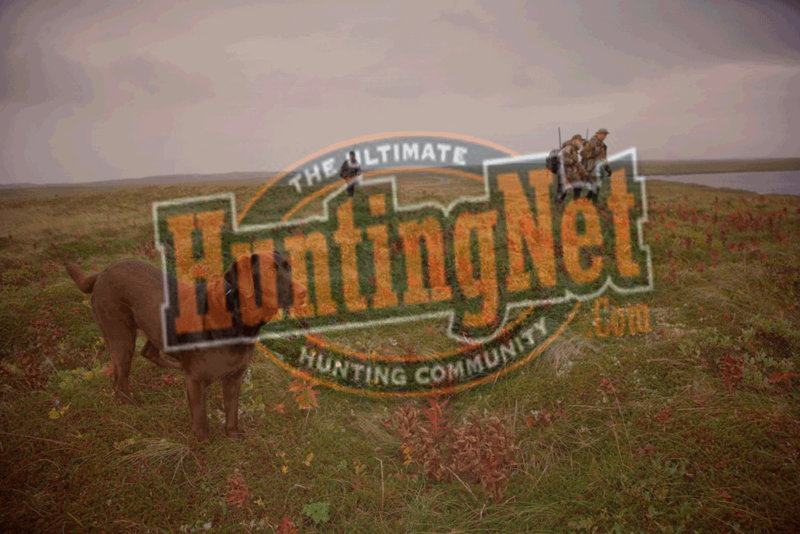 Whether its with the sound of the dogs or hunting from a stand, you are sure to receive a unique outdoor experience. August 14, 2017 0 #BowtechLIVE Q&A w/ Tim Gillingham + $20k Giveaway!